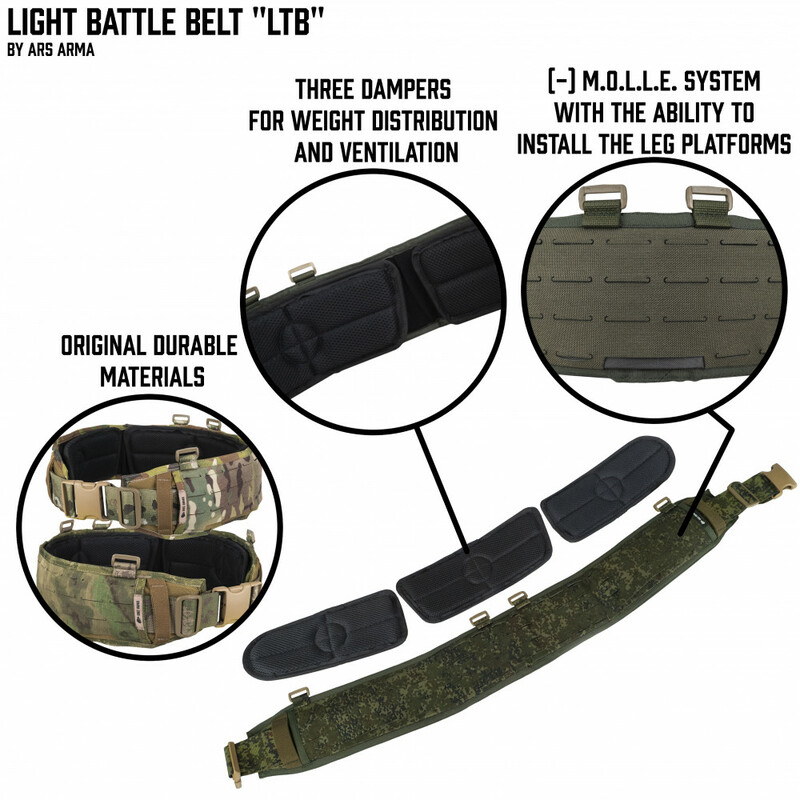  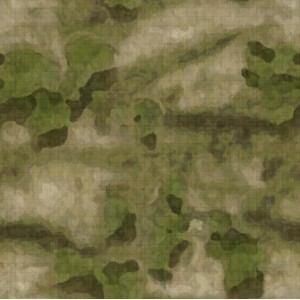 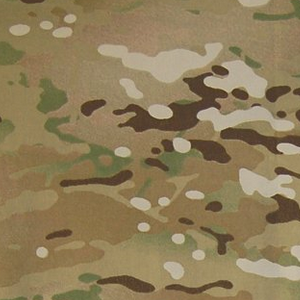 Light ArsArma LLC Warbelt. 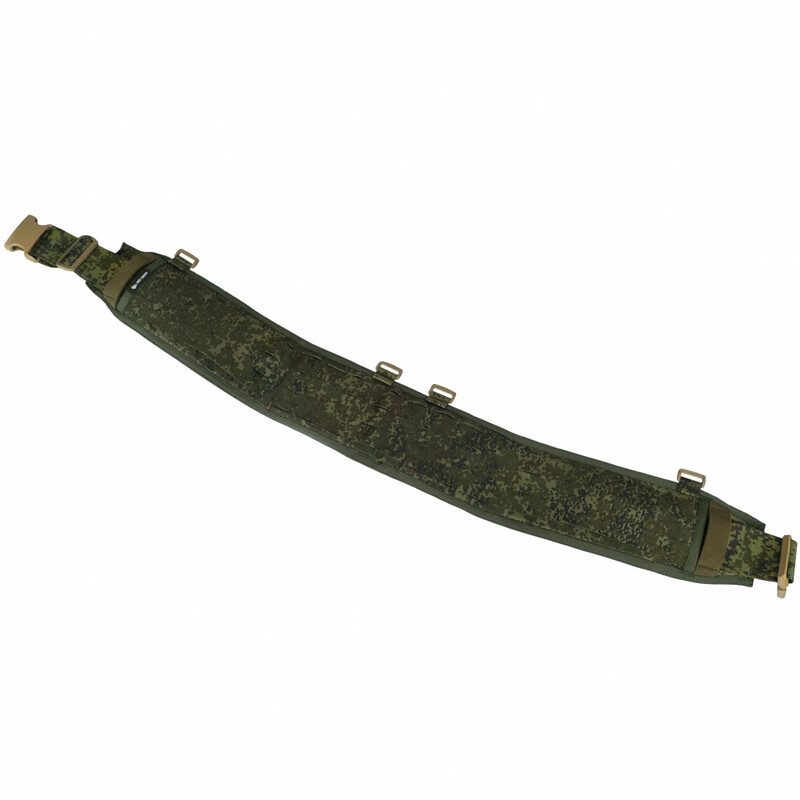 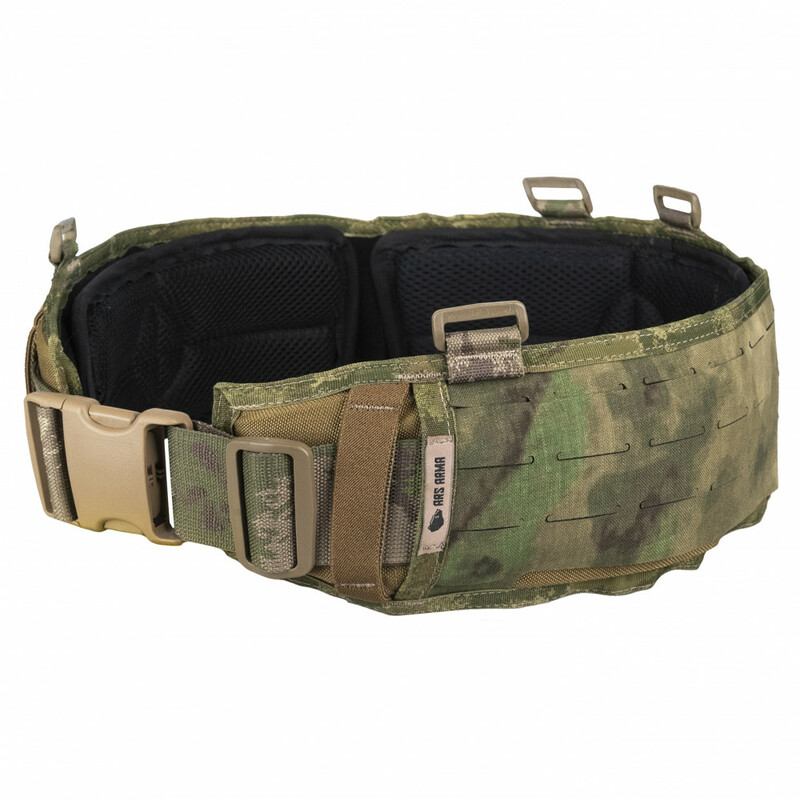 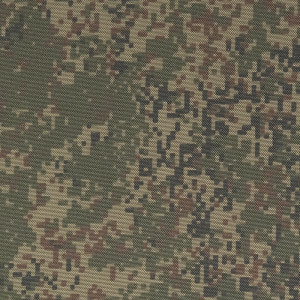 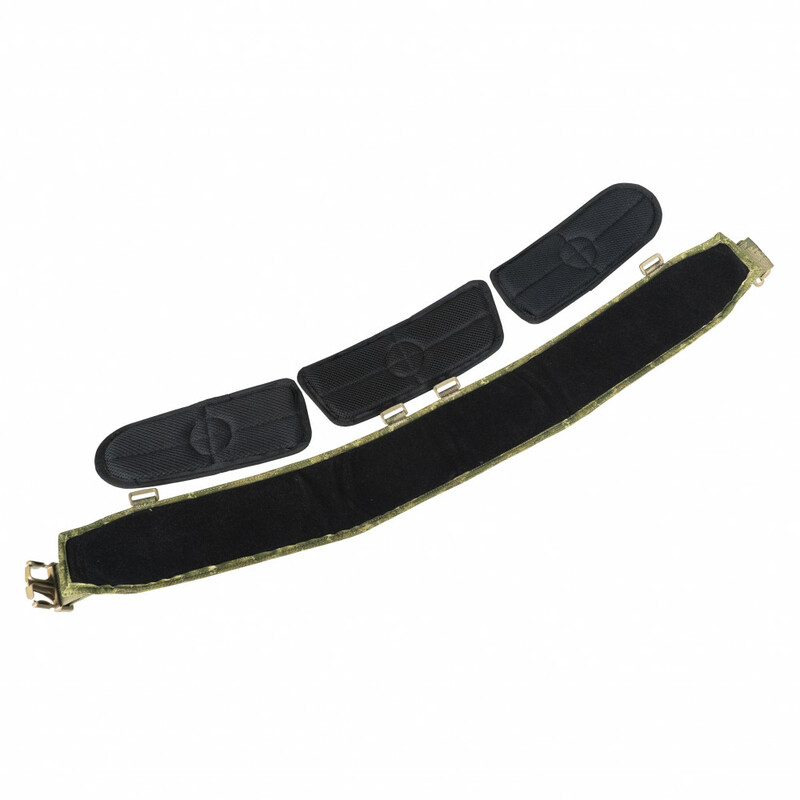 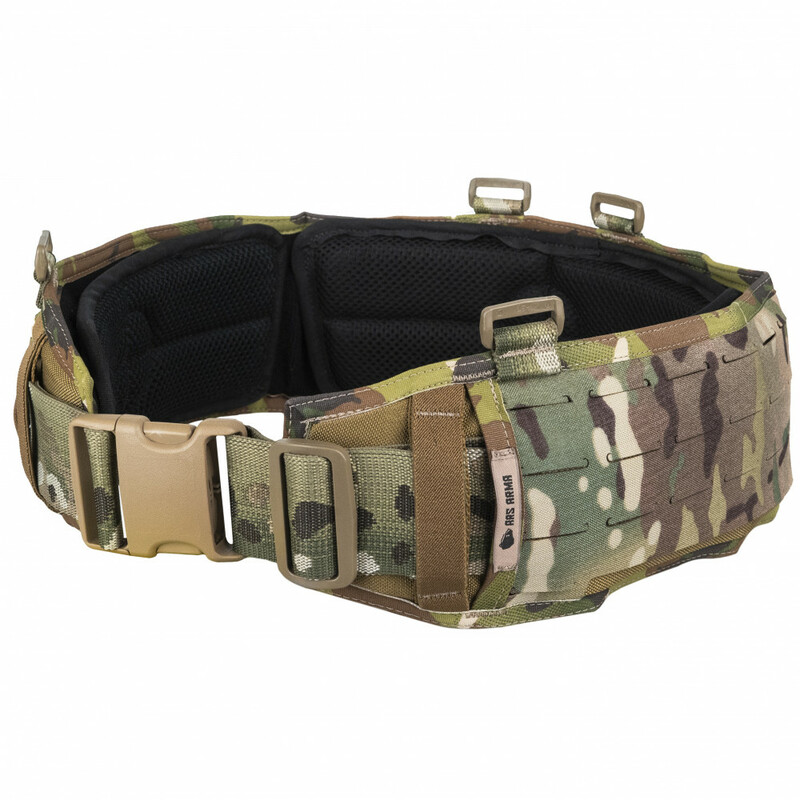 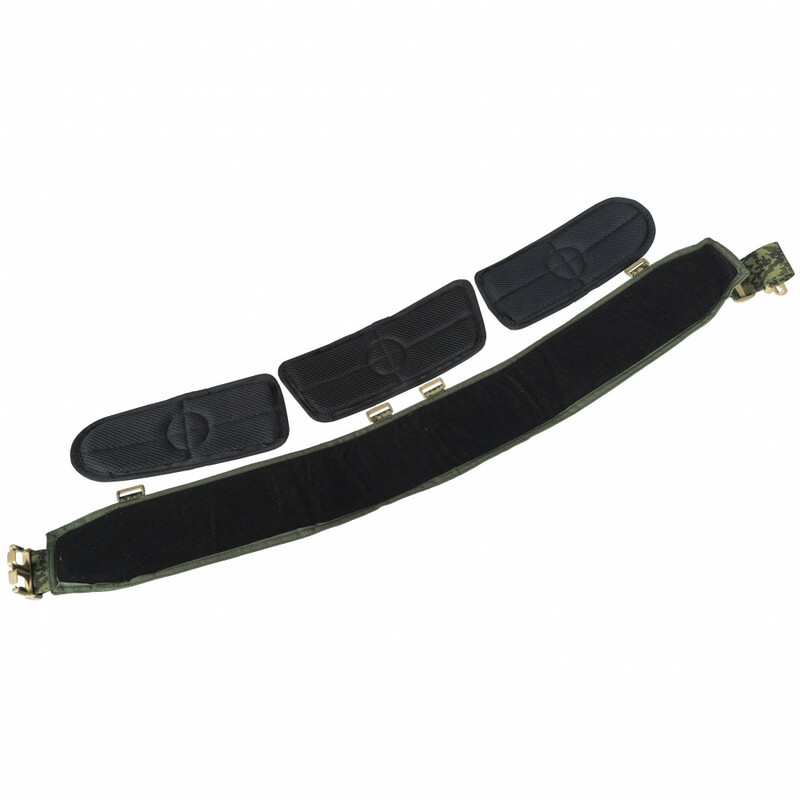 With usage of modern MOLLE (-) system the belt weights not too much and has small sizes, besides that it has inner climatic liner on velcro. 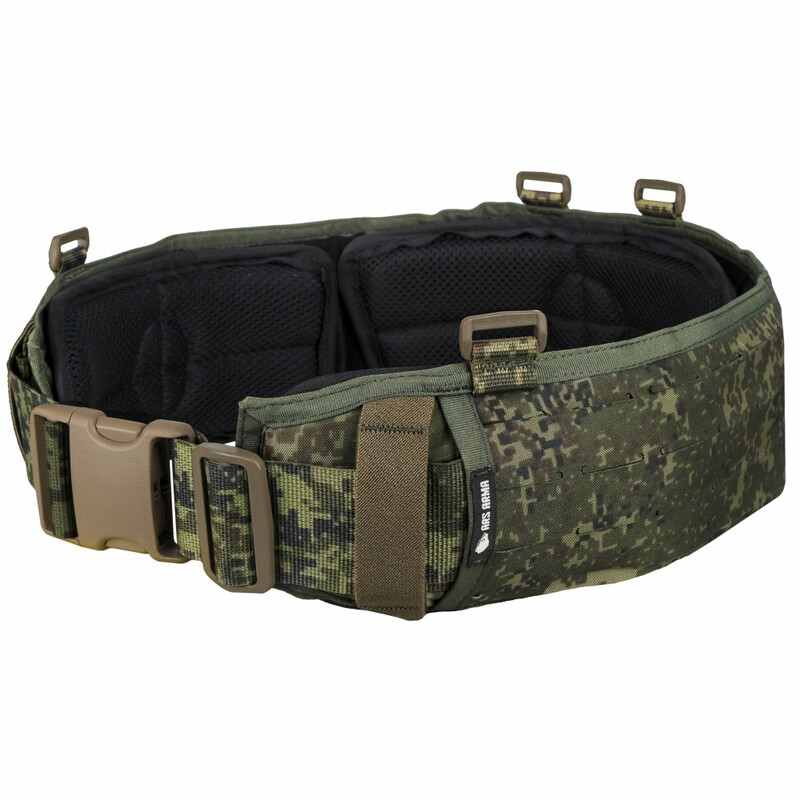 The construction predicts bearing of high-weight ammunition and any other equipment. - Has polymeric skeleton inside. 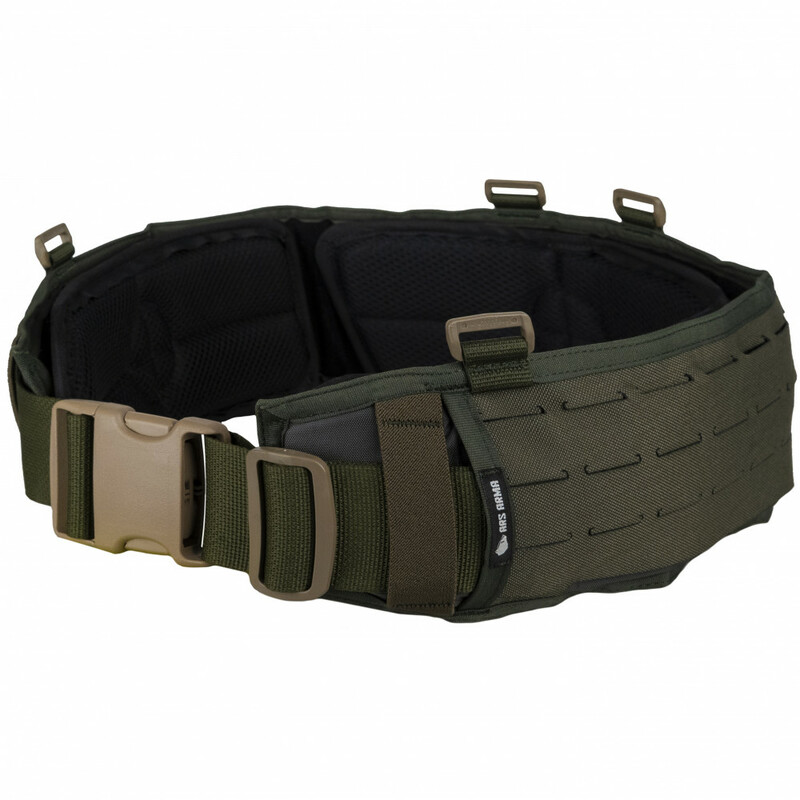 - Competible with leg holsters and platforms.